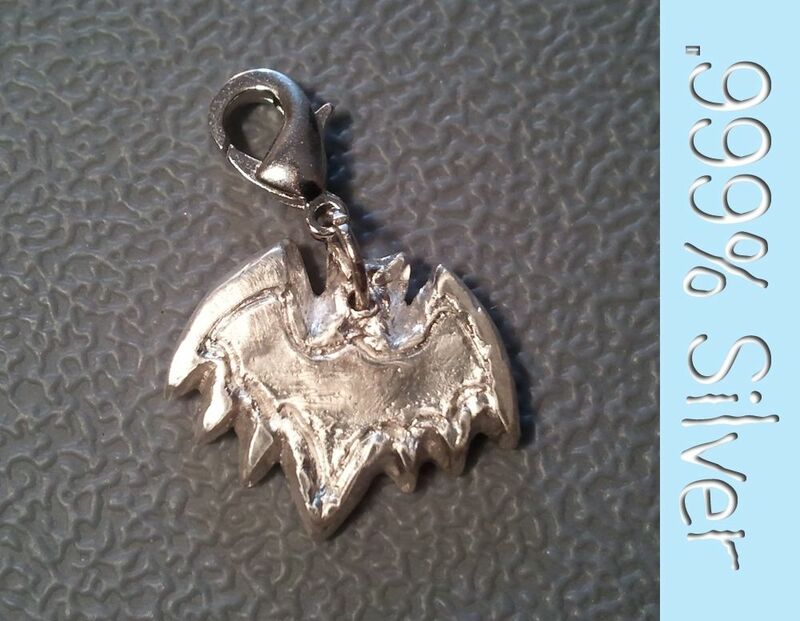 A friend of mine who is a fan of Batman wanted her own bat charm. This was made out of pure silver and is about 1cm wide. Sorry, but I won't be making any more of these.